This comment from a 7-year-old dinner guest was a surprise, to say the least! 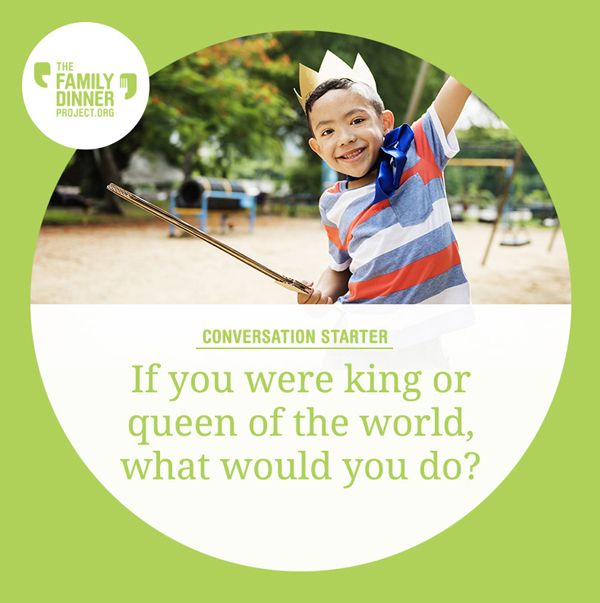 The Family Dinner Project is all about food, fun and conversation about things that matter, so naturally, we tend to think that chatting is a big part of what makes dinnertime worthwhile. But our young friend’s declaration was a great reminder that different families have different rules at the table, often for reasons we may not recognize right away. 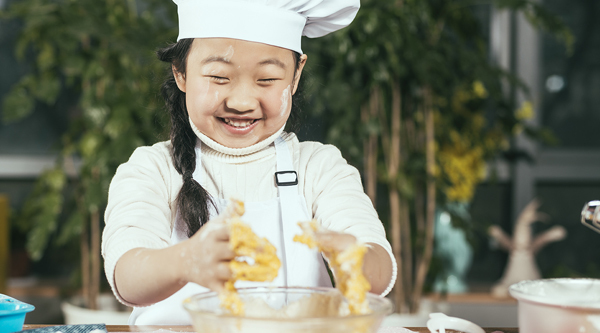 Rules are great — as we’re often reminding our less-than-enthusiastic kids, they keep order when it’s needed, help us to understand what is and is not expected of us and help provide a sense of security as they create structures around everyday activities. But sometimes rules can feel difficult to manage (or follow), and can pull the joy out of our family time. Are your dinner rules making the table a more comfortable place for everyone to gather…or are they taking the fun out of family time? There’s no perfect formula for rule-setting, and everyone has to determine what works best at their own table. Check out our tips for successful rule-setting to help you get started. Be age-appropriate. It’s not possible for most two-year-olds to sit still for a 20-minute meal, or for many 5-year-olds to cut their own food with fork and knife successfully and neatly. Start by gearing your tabletime rules towards age and developmental level. Mind what matters. 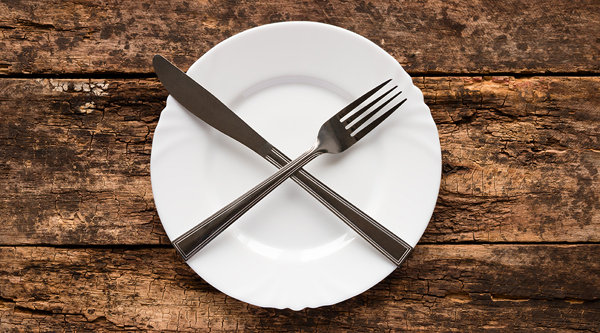 Unless you’re eating dinner at Downton Abbey, it’s unlikely that perfect posture, knowing which fork is which or keeping elbows off the table are high priorities for the average family dinner. Decide what’s really important (chewing with mouths closed, or trying not to interrupt others) and build your expectations from there. Go minimalist. Fewer hard-and-fast rules means a greater chance of success, because family members will have less to remember, less to worry about…and that means more relaxation, fun and focusing on each other’s company. Stick to just a few rules at a time, and add new ones only when the original rules have become habit! Be forgiving. Eating is a learned skill all by itself. Eating socially — while paying attention to manners, other people’s needs and conversational skills — is a whole other complex thing to learn. Kids (and yes, even teens and young adults) will make mistakes. Don’t let those mistakes cause tension at the table, when a gentle reminder and a little patience can go a long way! Get on the Same Page. We all grow up with different rules and dinner rituals, so we often come to the table with different expectations from our spouses and partners. Make sure you communicate ahead of time about what your dinnertime rules will be, and how you’ll manage them, to avoid unnecessary conflicts or confusion during the meal. Think of goals, not rules. Most things in life — including family dinners — are a work in progress. Decide what you want your family meals to be like, keep that vision in mind and treat every mealtime as a small step on the path to accomplishing your goals. It’s not the end of the world if everyone’s napkins don’t stay on their laps or somebody talks with their mouth full. You’ve got many more nights to try again! Meet the Darvicks, three generations keeping their family dinner traditions going in a new way! 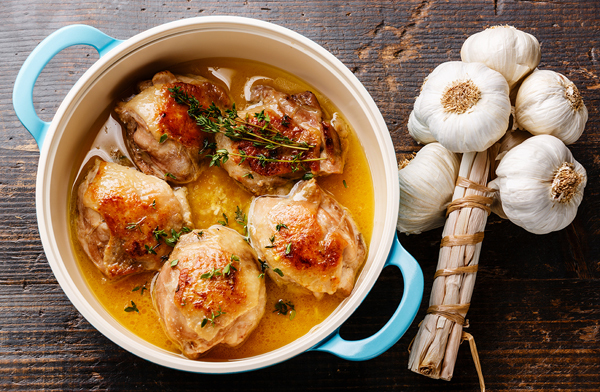 Try this favorite recipe from our Family of the Month! Practicing dinnertime rules and manners is more fun when you play Restaurant! Speaking of rules…try this imaginative conversation starter!